Recent advances in CT scan technology permits anatomic structures to be seen with clarity. 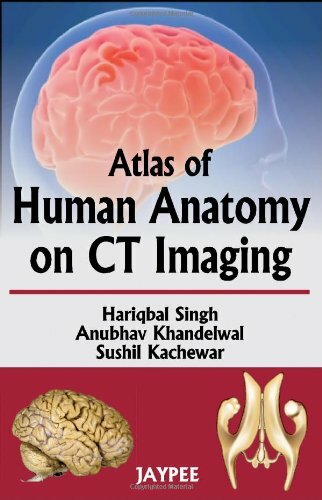 This book aims at introducing the medical fraternity to the fascinating anatomy on CT Imaging, this is prerequisite for training in radiology and all medical disciplines. The images are meticulously labeled and each image is accompanied with a scanogram to provide better interpretation of normal human anatomy. This book will prove to be very useful handy manual for a systematic entry into the beautiful worlds of cross-sectional imaging. The images provide an easy and comprehensive understanding of the anatomy. This book is meant to assist as a companion to CT imaging department in their courses of work.